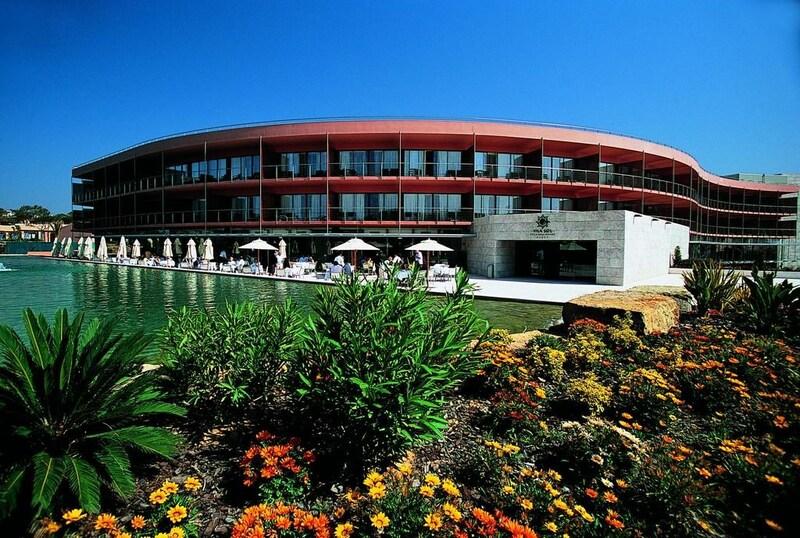 Portugal’s premier holiday destination, the Algarve, is known for its stunning beach towns and excellent golf resorts. 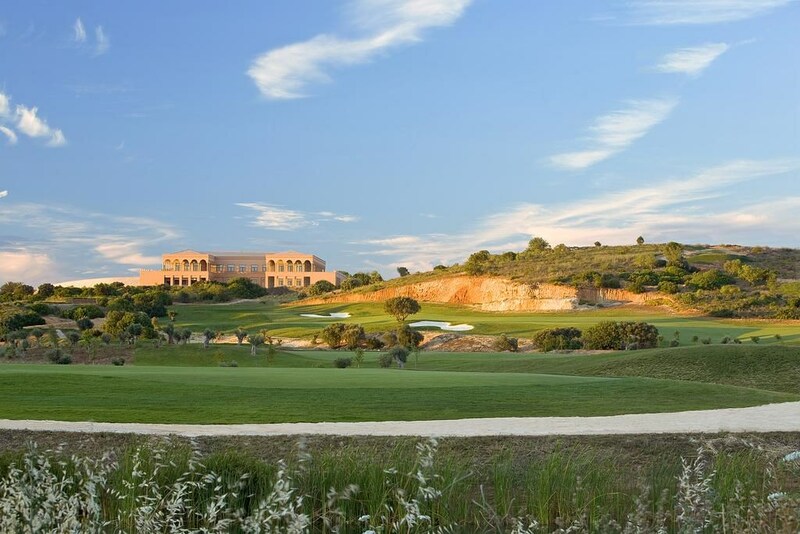 In fact, golf in the Algarve attracts hundreds of thousands of golf enthusiasts to its championship courses each year and it’s easy to see why. 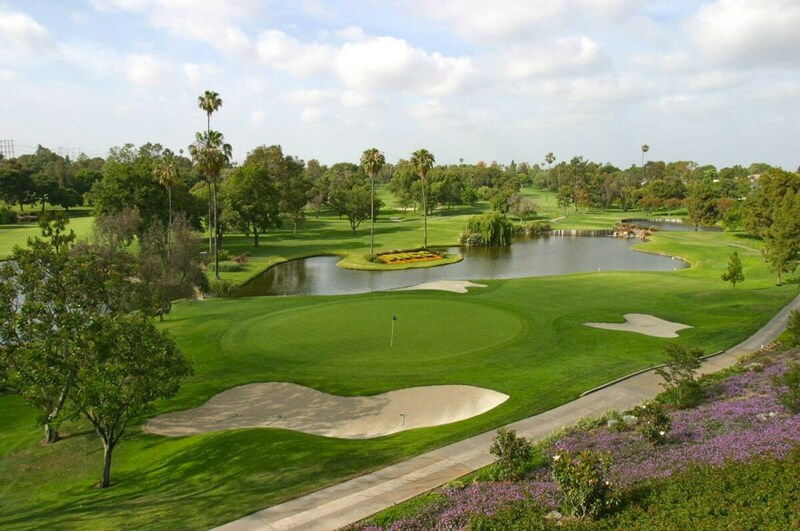 The breathtaking cliffs and sandy beaches provide a beautiful backdrop to a day on the fairways while the historic castle towns and bustling bars and restaurants mean there is much to enjoy both on and off the course. 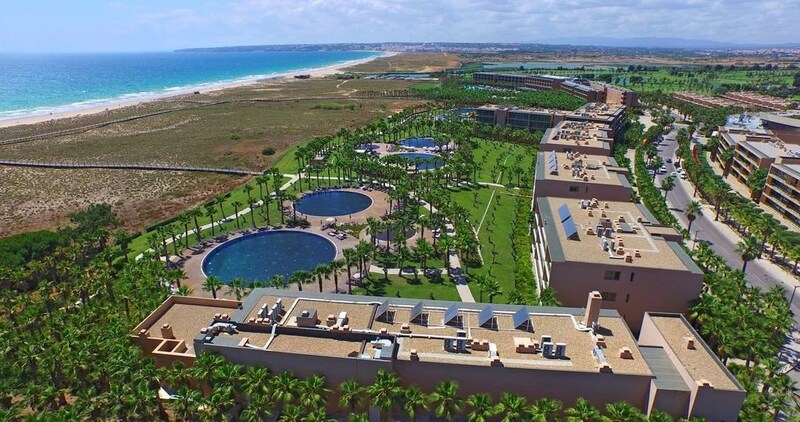 There is plenty of choice when it comes to golf resorts in the Algarve and the vast range ensures there is something for everyone. 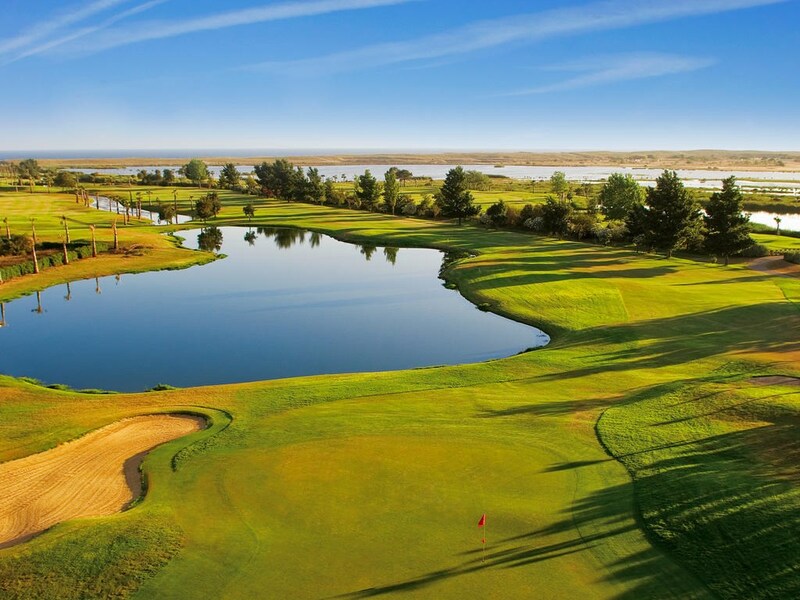 Year round sunshine and a short flight time make the Algarve a perfect destination for golf. The majority of golfers visit during September and October but if you wish to take advantage of lower prices, the best time to golf in Algarve is from November to the end of February. Golf Travel Centre’s excellent range of golf packages and breaks can be tailored specifically to your requirements. 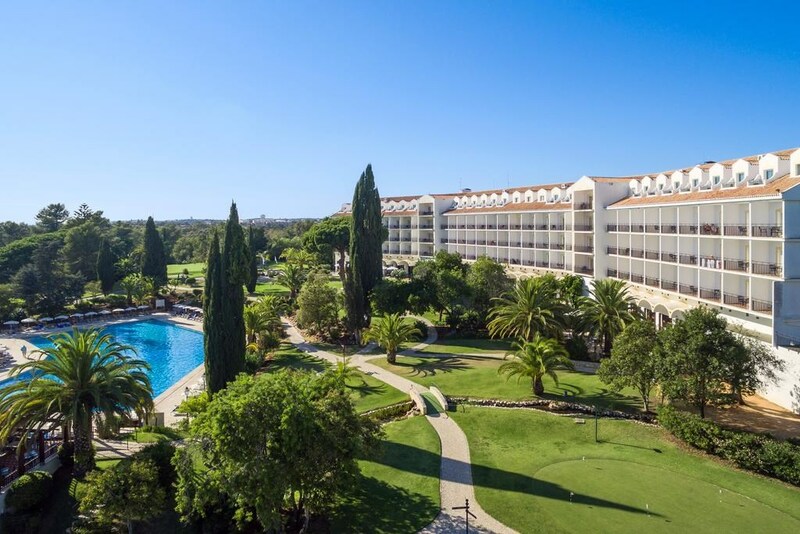 Whether you’re looking to get away with friends or spend some quality time with family, choose from our selection of Algarve golf holidays.